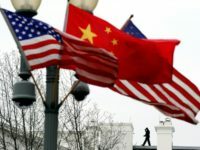 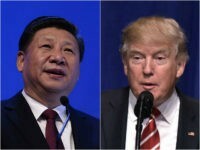 U.S. President Donald Trump affirmed to Xi Jinping, his counterpart in Beijing, his support for the “One China” policy when they spoke on the phone Thursday, a conversation the White House described as “lengthy” and “extremely cordial.” The One China policy denies the sovereignty of Taiwan. 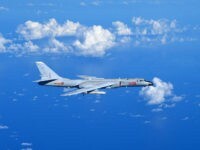 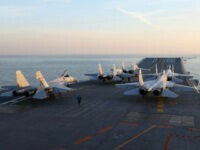 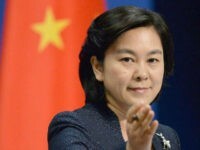 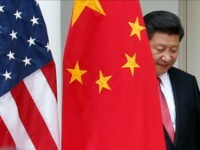 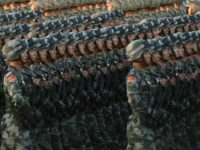 The Chinese military engaged in multiple exercises near Japan, South Korea, and Taiwan this week, forcing all three nations to scramble jets while Beijing officials insisted the display of force was a “normal” event. 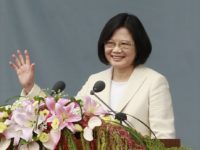 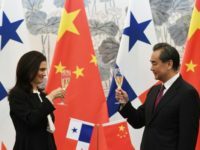 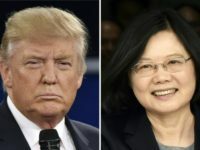 Taiwan is organizing a Western Hemisphere visit for President Tsai Ing-wen and hinting at a quick stop in the United States, appearing to alarm Chinese officials already concerned that Tsai has inspired too much of a positive response from the incoming Trump administration. 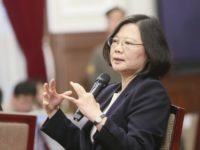 “It is lawful, reasonable and fair, and happened as in the past according to plan,” the Chinese air force said in a statement late last week regarding military exercises over waters near Taiwan, alarming the Taiwanese government following heavy criticism from Beijing of Taipei’s embrace of American President-elect Donald Trump. 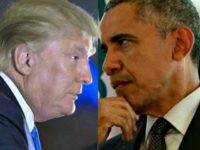 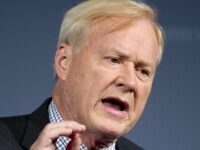 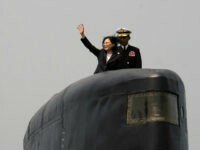 The Chinese state propaganda outlet Global Times is urging China’s military to amass more nuclear weapons in response to Donald Trump’s election to the American presidency, after a week of sharply worded editorials predicting a war if Trump confronts the nation’s communist government. 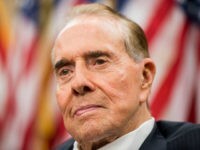 The Wall Street Journal revealed on Monday that a key player in arranging the controversial phone call between President-elect Donald Trump and Taiwan’s President Tsai Ing-wen was none other than former Senator and 1996 presidential candidate Bob Dole. 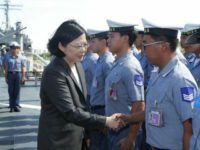 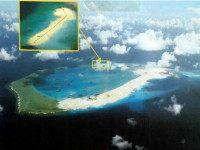 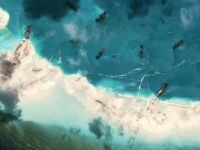 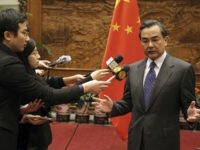 Following rumors that the government of China is considering establishing an air defense identification zone (ADIZ) over disputed territories in the South China Sea, Taiwan’s new defense minister confirmed the island would not respect such a zone if Beijing attempts to impose it. 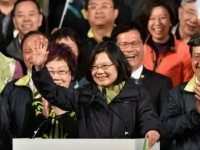 Taiwan is expected to inaugurate Tsai Ing-wen as the first female president Friday, amid bad relations with China and the self-ruled island’s collapsing economy. 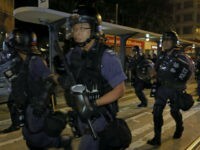 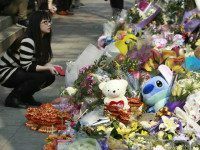 A man attacked and beheaded a four-year-old girl in Taiwan as she and her mother headed to a metro station in Taipei. 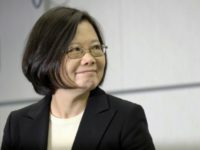 Without mentioning any nations in particular, the Defense Minister of Taiwan, Kao Kuang-chi, told the nation’s legislature that he is concerned with the growing presence of military weapons and facilities in the South China Sea, where Taiwan makes multiple territorial claims. 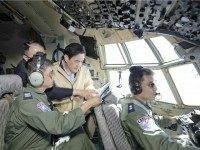 Taiwanese President Ma Ying-jeou visited the largest island in the Spratly Archipelago Thursday, in a move the United States described as “extremely unhelpful” in the context of a larger territorial dispute in the South China Sea. 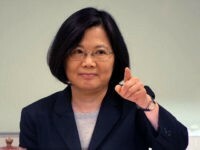 The Chinese government has advised international media not to “over-interpret” the fact that Taiwan has staged a number of military drills off the coast of China, on the Taiwanese island of Kinmen, though the nation’s generals warn any move towards independence will mean war.